The tranquil union of ocean views and indoor comfort translates to one of the finest luxury ocean front homes offered along the blue waters of the Atlantic. 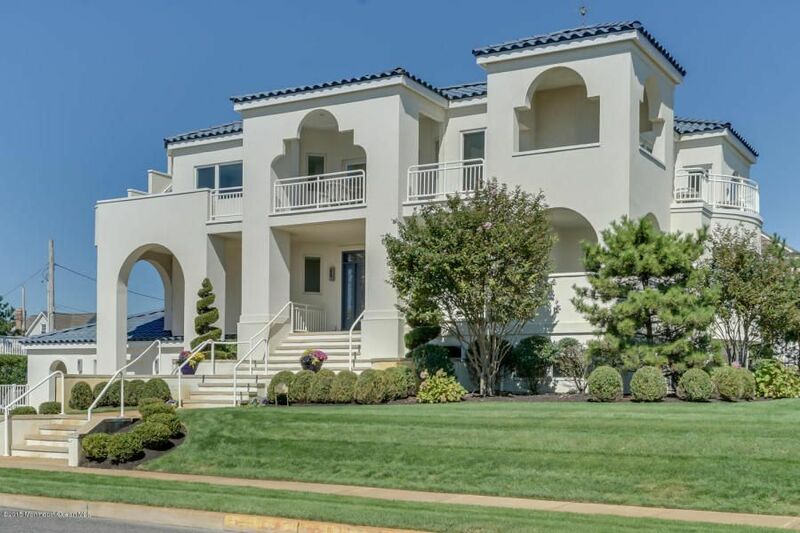 Perched above the neighboring homes, this Mediterranean style residence offers three levels of unparalled oceanfront living. Multiple outdoor spaces line the entire southern edge capturing unobstructed views. Fine architectural elements and well-crafted details create a timeless environment throughout this home. A distinct blend of sophistication & elegance is paired with comfort and convenience to promote the ease of entertainment & relaxation. The outdoor oasis includes a gunite heated pool & spa surrounded by mature landscape creating complete privacy. Listed by Ward Wight Sotheby's International Realty.